The Shark DuoClean Cordless Upright with Powered Lift-Away and TruePet, is designed for homes with pets. 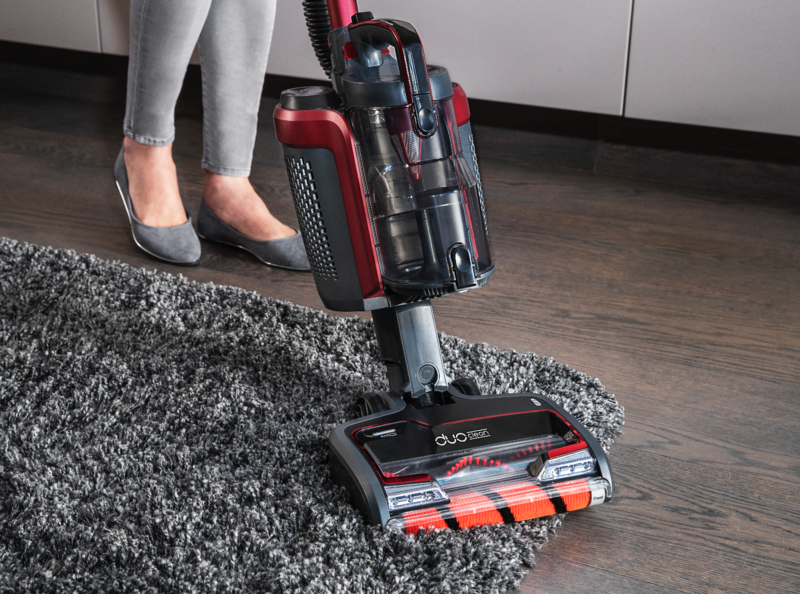 Combining the convenience of a cordless vacuum with the incredible performance you have come to expect from our advanced upright vacuum cleaner technologies. 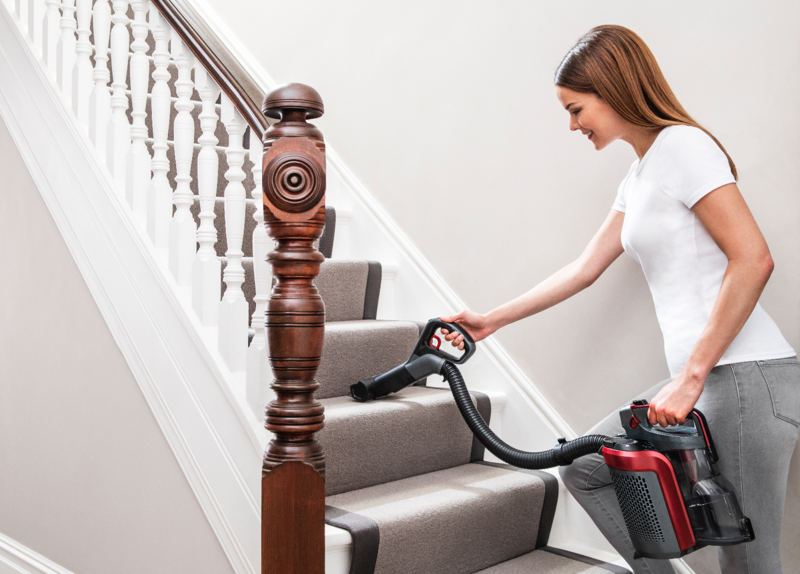 Powered Lift-Away instantly converts your upright into a lightweight portable vacuum cleaner, giving you the freedom to clean stairs, curtains, ceilings and high shelving. 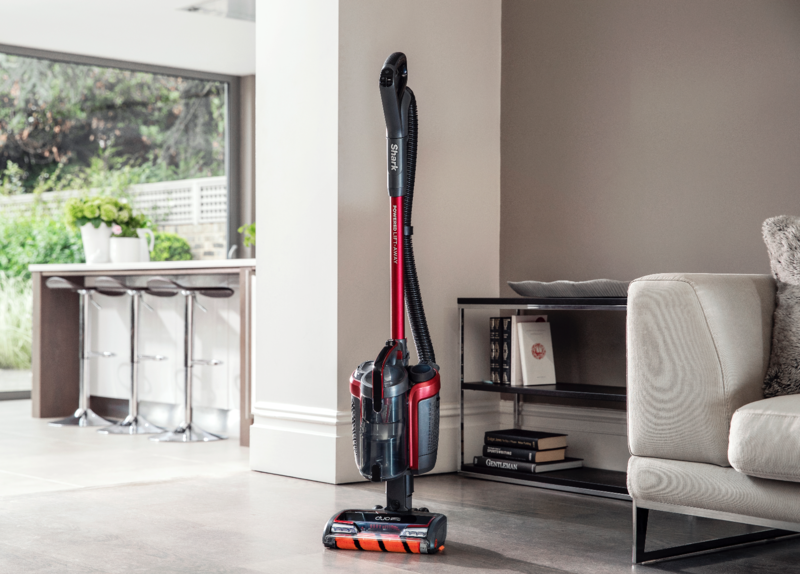 Also designed to vacuum embedded cat and dog hair from sofas, stairs and even the car. DuoClean floorhead features two motorised brush rolls, gliding seamlessly between carpets and hard floors without stopping to change heads. LED lights help illuminate hidden dust, while swivel steering makes it easy to navigate furniture. 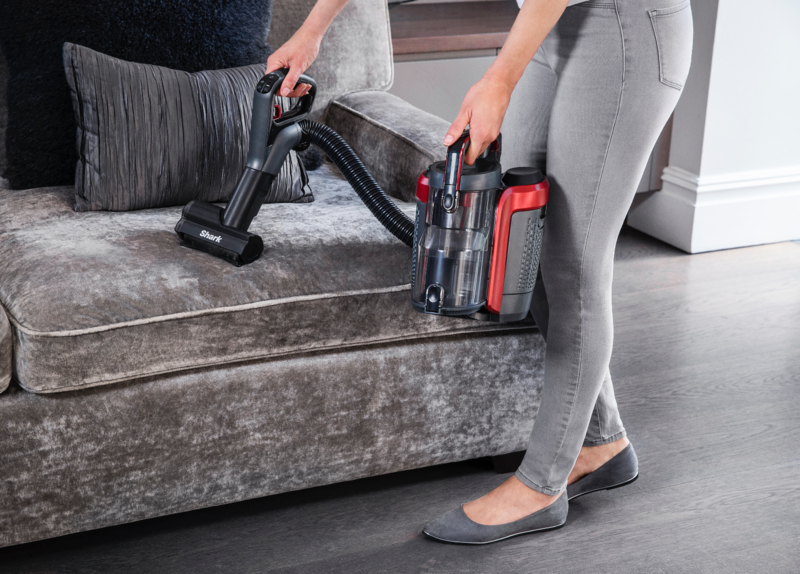 With up to 50 minutes run-time from a single charge, the removable, rechargeable Lithium Ion battery can be charged on or off the vacuum, wherever suits you.